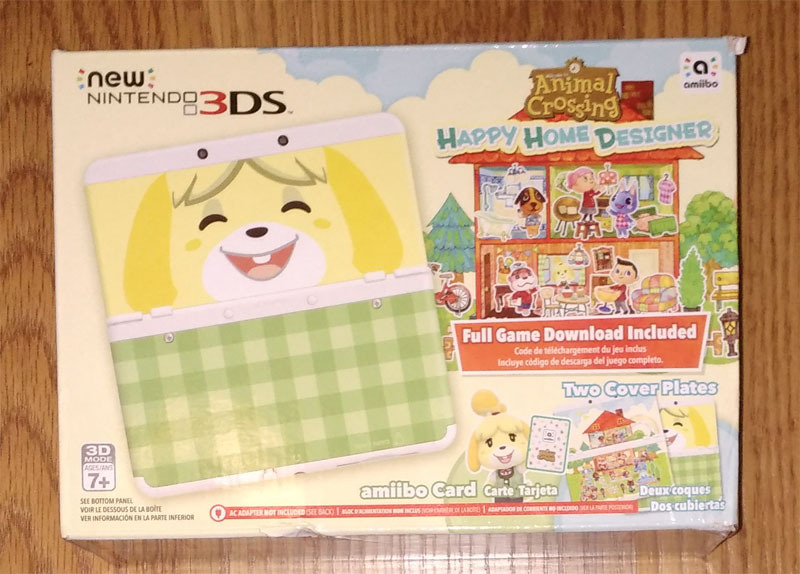 After fooling around with a Japanese *New* Nintendo 3DS for a few months, I finally found a good deal on the Animal Crossing Happy Home Designer Bundle version to have a North American version. The Japanese model fared me well for a while, but you couldn’t play NA games online without having to go through some elaborate emuNAND shenanigans, and it was a bit of a strain never understanding the menus or instructions that popped up, so it is definitely nice to see things in English again. Came with a digital (boo) copy of Happy Home Designer, a Tortimer Amiibo card (not sure if all the bundles come with the same one) and two guady faceplates. 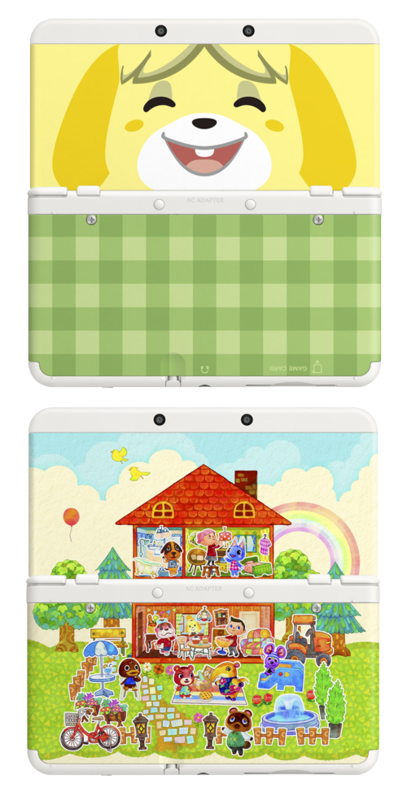 Included in the bundle were the two faceplates, one of Isabelle with a plaid bottom piece, and the other sort of a Mural of an Animal Crossing Happily Designed home. I don’t mind the plaid faceplate, which sort of reminds me of a picnic blanket. The Mural faceplate is something I think would work better on a postcard or one of the Amiibo cards and not necessarily on the 3DS itself. I much preferred the standard white from the Japanese model, but there was no other choice at the time (Of course, they announce the Pokemon 20th Anniversary Editions a few days later). Thankfully they seem to be rather cheap on eBay and the like so it’s always a possibility to pick an extra one up for a few different spraypainted color schemes. 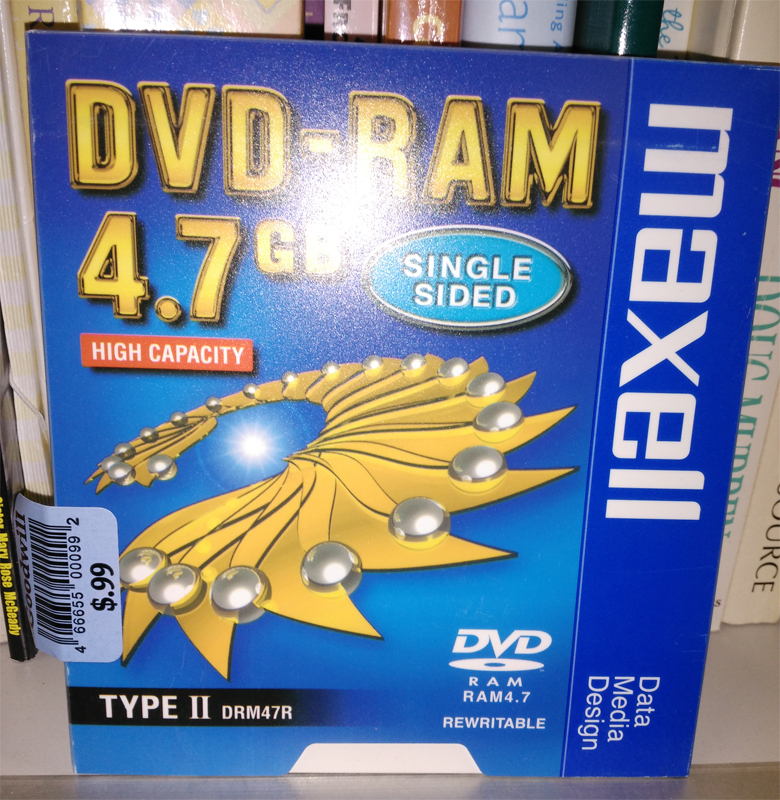 Another interesting find was this DVD-Ram disc at Goodwill, which looks kind of like a disc inside a 3.5″ floppy disk style casing. As a competing format to DVD-R/+R/RW, DVD-RAM came in a few different formats, from caseless designs to 3 inch Mini DVD-RAM discs and were used mostly for data backup and archival due to a longer storage lifespan, re-usability (more rewrites) and write-protection tabs. Unfortunately the DVD-RAM format did not take off with consumers, mainly because of the incompatibility with most commercial DVD players. 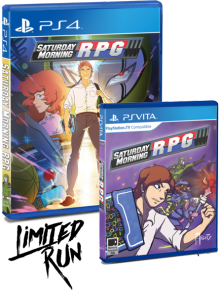 Limited Run and Mighty Rabbit Studios hosted continued their limited run pressings of physical releases, this time having Saturday Morning RPG up for offer for Playstation 4 (#2) and Vita (#3). I was able to get Breach & Clear from their first Limited Run sale, so thanks to them doing two runs during the day (and limiting one per platform , per transaction) I was able to get the standard editions of the PS4 and Vita Editions. With Limited Run and Shovel Knight getting a physical release as well, I think it’s pretty great that some digital only games are getting the opportunity to become physical releases as well. Not a lot of finds this month again as the winter doldrums roll on. As the weather thaws, so do the finds as is the hope for the February pickups to infinity and beyond.